This article originally appeared at thefreep.com. 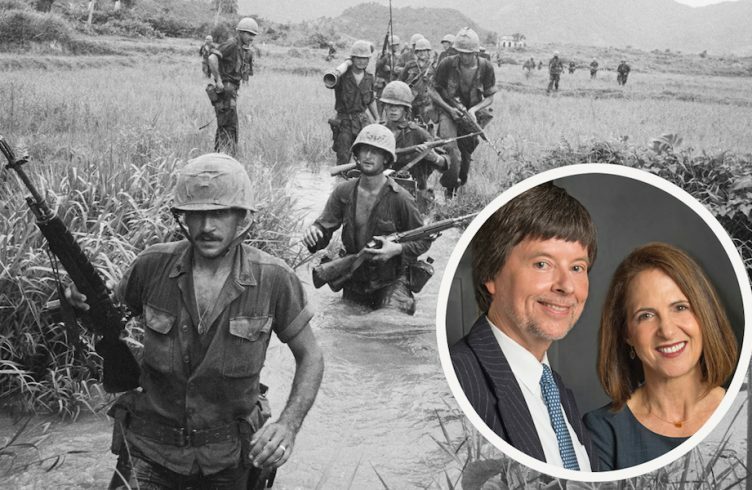 The first airing of the most heavily promoted program in PBS history, “The Vietnam War” by Ken Burns and Lynn Novick, is over. As with their previous work, the filmmakers’ craft is meticulous. The music is especially well done. But for a draft-resisting antiwar activist like myself, the series seemed designed to leave viewers overwhelmed, depressed and disempowered. 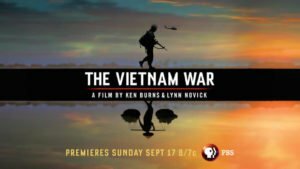 One might think the producers’ objective was to discourage future antiwar movements like the one that rose up to oppose the U.S. assault on Viet Nam, Laos and Cambodia. Burns and Novick have said in countless interviews, talks and op-eds that they set out to explore and explain the origin of divisions that haunt American politics to this day. But their film tacitly embraces the American Empire outlook on which the war was founded, avoiding questions that might discomfit the Bank of America and their other corporate sponsors. The very title of the film illustrates the problem. “The Vietnam War?” In fact, the United States was the aggressor from start to finish. 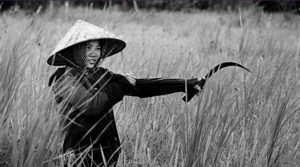 Did Vietnamese troops invade Oregon? 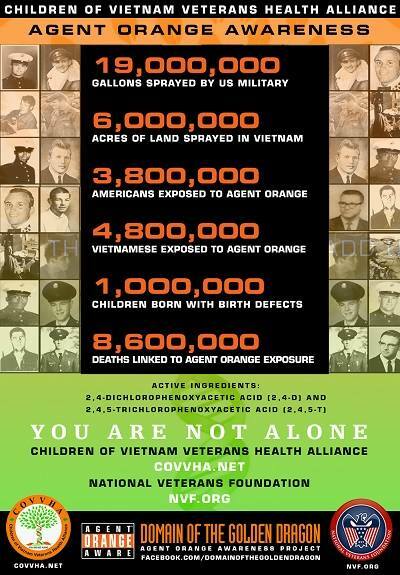 Did the Vietnamese air force spray millions of tons of Agent Orange onto forests and crops in California and Ohio? Are there pictures of naked girls fried with napalm in Alabama that we haven’t seen? 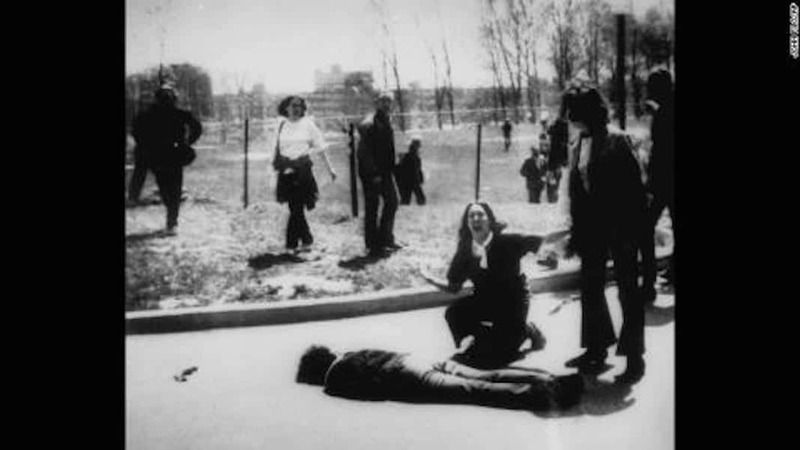 Were hundreds of thousands of civilians in Canada and Mexico killed to pursue Vietnamese military objectives in the U.S? Did Vietnamese troops massacre women, old people and babies and dump their bodies into mass graves in Missouri, Montana and Michigan? 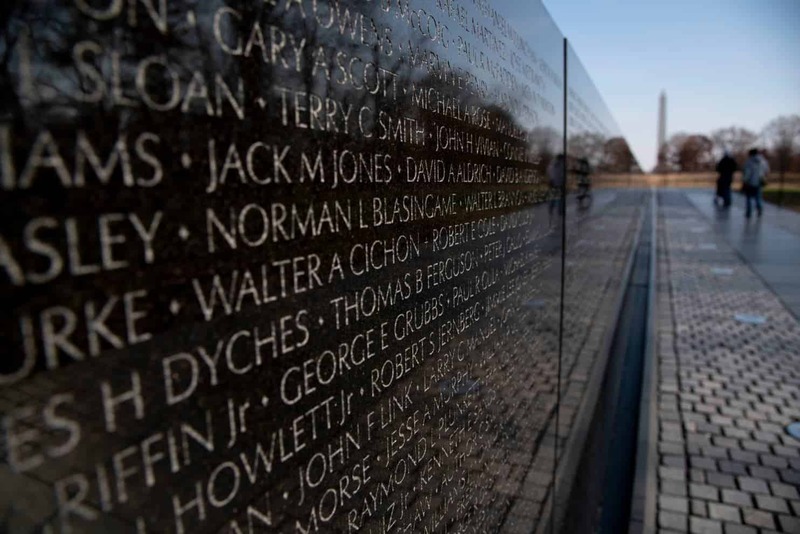 The U.S. government invaded Viet Nam, Cambodia and Laos — not the other way around. Before that, the U.S. provided financial and military support to advance French colonial interests. Whether we want to face it or not, that’s what we do. What is now called the United States began with the brutal conquest of the indigenous peoples of North America. That was followed by invasions of Mexico, Hawaii, the Philippines, Korea, and many other countries. Any suggestion that the U.S. was somehow the victim is just wrong — a sad example of the moral confusion for which our nation pays a far greater price in blood and treasure than we are willing to admit. Which brings us back to the treatment of the antiwar movement. 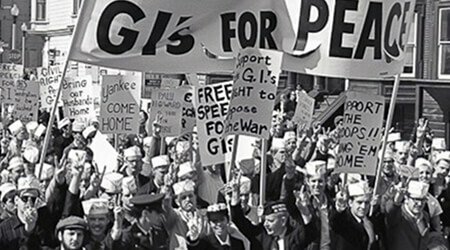 The fact that the U.S. war on Viet Nam, Laos and Cambodia generated a massive and effective antiwar movement makes it different from every other U.S. war. Burns and Novick acknowledge this difference: There are scenes of demonstrations. A handful of participants in the antiwar movement are interviewed. But the filmmakers often fall prey to the negative stereotypes used to discredit the antiwar movement: Privileged, draft-dodging hippies are seen clashing with hardworking guys in hard hats. “The Vietnam War” also gives short shrift to the antiwar movement’s carefully plotted plan to target federal lawmakers, which contributed to Congress’ eventual decision to defund the war. No mention is made of the People’s Peace Treaty, a citizen-to-citizen diplomatic initiative endorsed by the Detroit City Council. Instead of despairing, American citizens should remember that we helped make peace once. We can do so again. Some of us will commemorate draft resistance and the historic March on the Pentagon in Washington this Oct 20 and 21. Our goal is to use the lessons from then toward ending U.S. wars today and in the future.